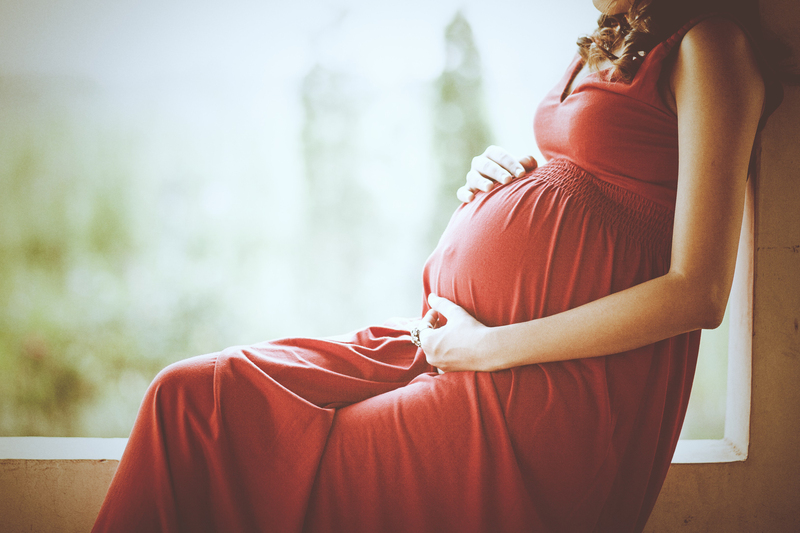 Seven in ten mums-to-be feel ‘frumpy’ during pregnancy, according to a study. Researchers who polled 1,000 mothers who have had children in the last 12 years found one in four also felt ‘unsexy’ or ‘shapeless’ while expecting. And knowing what to wear for an ever-changing body shape was a challenge for an overwhelming 85 per cent of mums-to-be. More than one third can remember the feelings of panic when finding out they had to attend a wedding or night out with friends – as they had nothing in the wardrobe to wear. And many spent the entire nine months clothed in baggy tops and bottoms – just a fifth stuck to a wardrobe of complementary maternity clothes. The study was carried out to coincide with a new Style Your Bump pop-up at Canary Wharf ‘s fashion weekend. Leanne Peters, Group Marketing Manager, at Canary Wharf said: “We want to use our Canary Wharf Spring Fashion Weekend to showcase some of the best styles for women with blooming baby bumps. The study also found during pregnancy, four in 10 women will buy clothing several sizes too large, in the expectation they’ll grow into them, rather than fashionable garments which were tailored to their pregnant body. Sadly 24 per cent of women admitted the clothes they wore during their pregnancy closely resembled a tent, while the same percentage made their way through the nine months in an unflattering pair of tracksuit bottoms. A huge 81 per cent of pregnant women relied on the same tried-and-trusted outfits throughout their prenatal period. They’d recycle the same three outfits repeatedly, with just a fifth of women having more than five get-ups they felt comfortable in while pregnant. Three quarters of women said they missed wearing their old clothes during their pregnancy, with the most-missed item of clothing a beloved pair of skinny jeans. Celebrity parents are often a source of inspiration, with mum-of-three Holly Willoughby voted the best dressed celebrity during pregnancy. She was followed by the Duchess of Cambridge Kate Middleton, and fashionista Victoria Beckham.